With love in the air we wanted to share our passion for Oxford. The ancient University City, with its stunning architecture and wealth of history, ‘coupled’ with green open spaces makes Oxford a special location in our hearts. 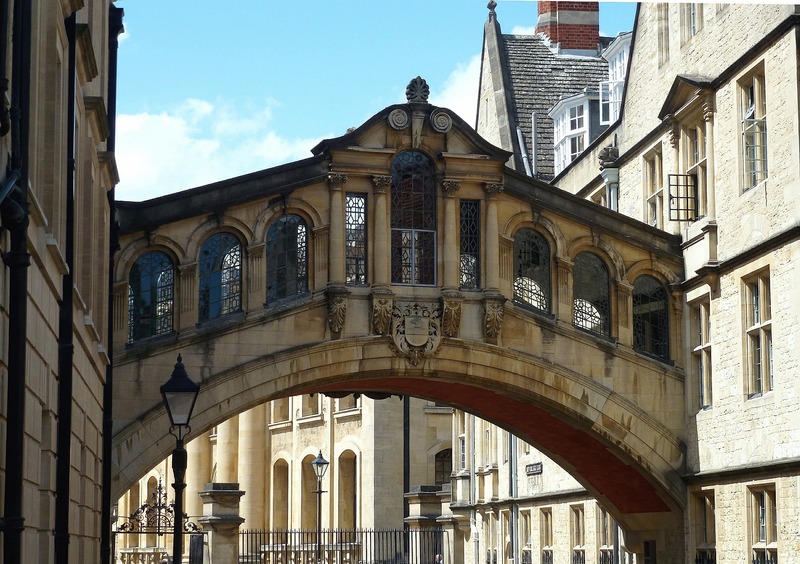 Oxford’s golden-stone university buildings include some of England’s most impressive architecture, notably the Bodleian Library, Sir Christopher Wren’s Sheldonian Theatre, the Radcliffe Camera and the Bridge of Sighs. Situated on the River Thames, the town is also famous for its rowing heritage – notably the annual Oxford vs Cambridge boat race. 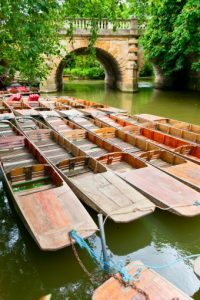 If you love the idea of getting out onto the river, then punting is the quintessential Oxford activity for you whereby you can admire the stunning college architecture as you glide peacefully down the Cherwell. Many visit, fall in love with the city and decide to move to Oxford. Central Oxford is divided up into 18 different areas. The most popular and well known are Jericho, Summertown and Headington. 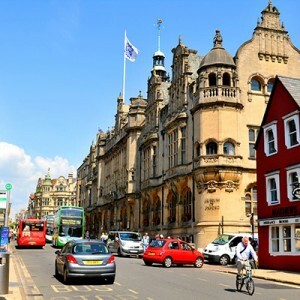 These three are particularly popular with families who fall in love with the areas as they are close to central Oxford but offer excellent housing and schooling options. Oxford also boasts a huge number of parks and gardens making the city a very green place to live. Visitors can discover surprising gardens lying behind high college walls: one college has a lake, another a deer park and Christ Church a whole meadow. The Oxford Botanical Garden is also very popular with locals and visitors. With a wealth of social and sporting facilities on offer, plentiful schooling options and a direct commute to London of just over an hour it is no wonder we are all head over heels with Oxford.